We are pleased to recommend these books and hope they add depth to your collections as much as they have ours! 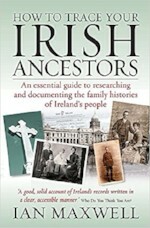 The purpose of this book is to highlight the most important documentary evidence available to the family historian wishing to research their Irish ancestry. It is aimed primarily at researchers whose time in Irish repositories is limited, and who want to know what is available locally and online. To Victorian visitors, Ireland was a world of extremes—luxurious country houses to one-room mud cabins (in 1841, forty percent of Irish housing was the latter). 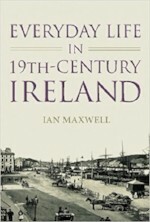 This thorough and engaging social history of Ireland offers new insights into the ways in which ordinary people lived during this dramatic moment in Ireland’s history from 1800-1914. 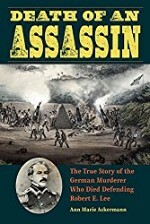 The roles the volunteer soldier/assassin and Robert E. Lee played at the Siege of Veracruz are part of American history, and the record-breaking, 19th-century cold case is part of German history. For the first time, Death of an Assassin brings the two stories together. Interesting read on what the journey was like for German emigrants in the 19th century.Description of overland travel to port city, voyages on sailing ships and what they did when they reached America. 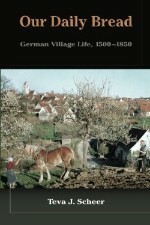 Germans emigrated by the thousands in the mid-19th century. Why? This book gives insight into the political, economic and personal reasons as to why they left. Emigration from the Osnabrück region to North America in the 19th century. This is a book about people( Daylaborers and Farmers) and a look at why they felt it necessary to uproot from their homeland and lay down new roots in an unfamiliar New World. The story of Robert and Margarete and their children Johannes and Dorothea, who emigrate from Germany to the United States in 1850. After landing in New Orleans and joining a wagon train headed west to Nebraska, the family establishes a farm outside Omaha.